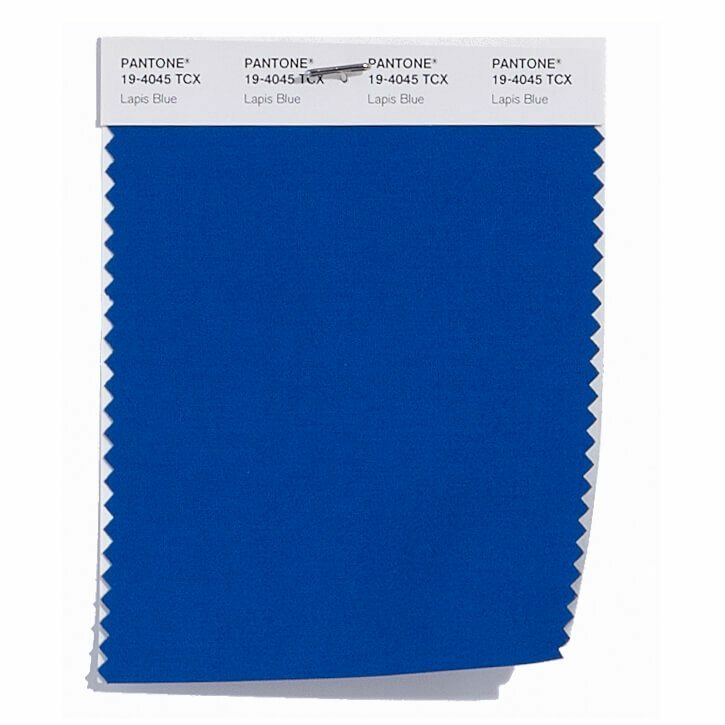 CARLSTADT, N.J., September 23, 2016 – Pantone LLC, an X-Rite company and the global authority on color and provider of professional color standards for the design industries, today announced the PANTONE® Fashion Color Report Spring 2017 edition, a comprehensive overview of fashion designers’ use of color in their upcoming collections. 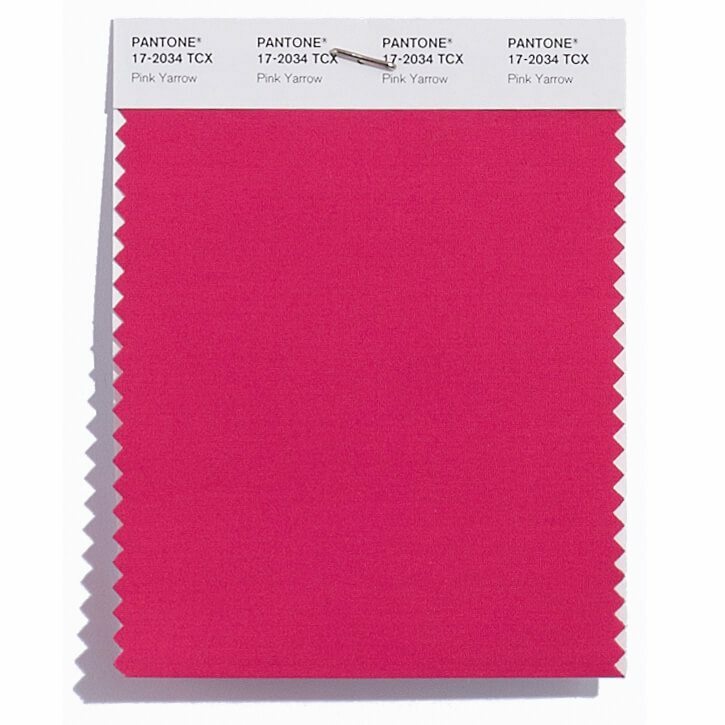 In conjunction with New York Fashion Week, the Spring 2017 PANTONE Fashion Color Report, one of two semi-annual reports published for the fashion industry by the color experts at the Pantone Color Institute, features the top 10 colors in fashion. 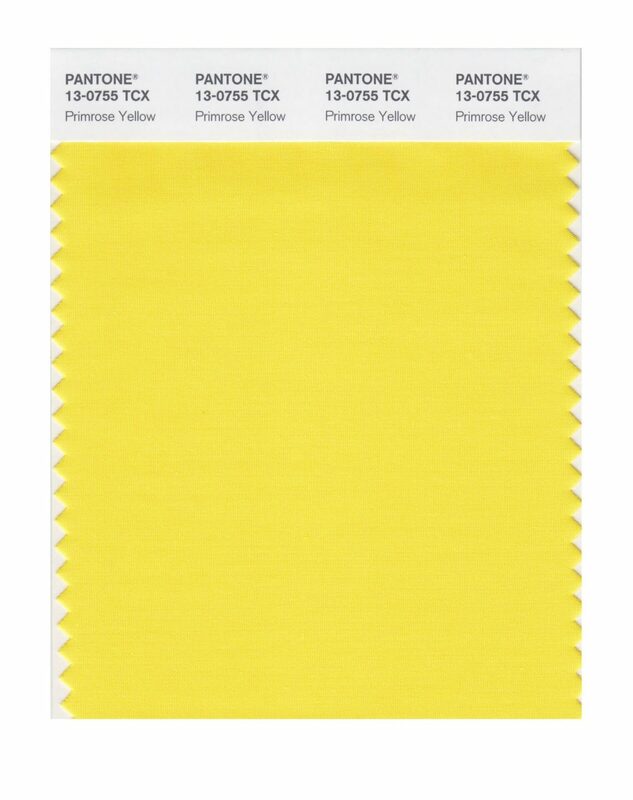 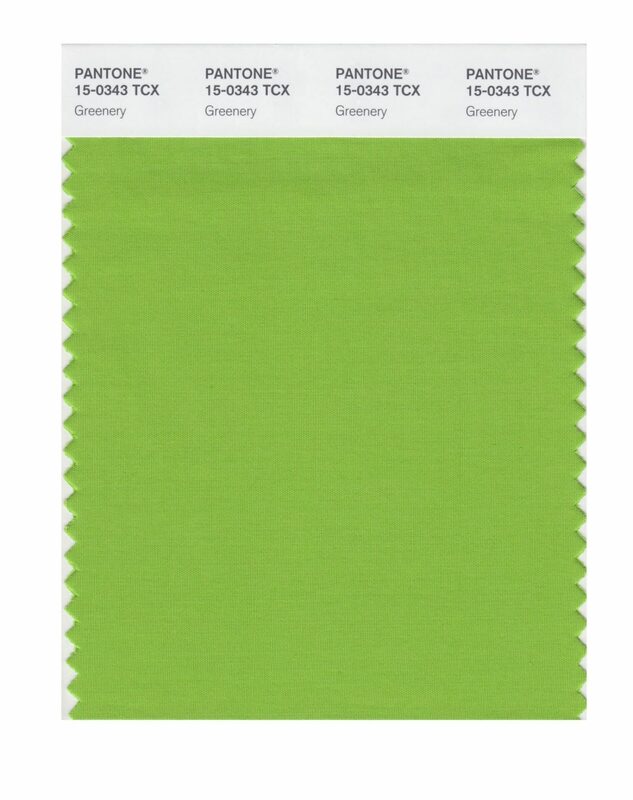 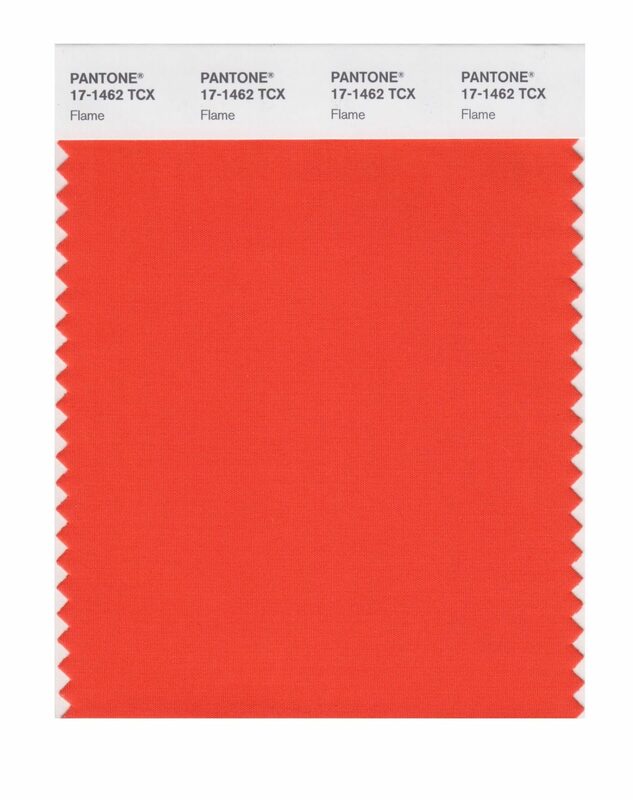 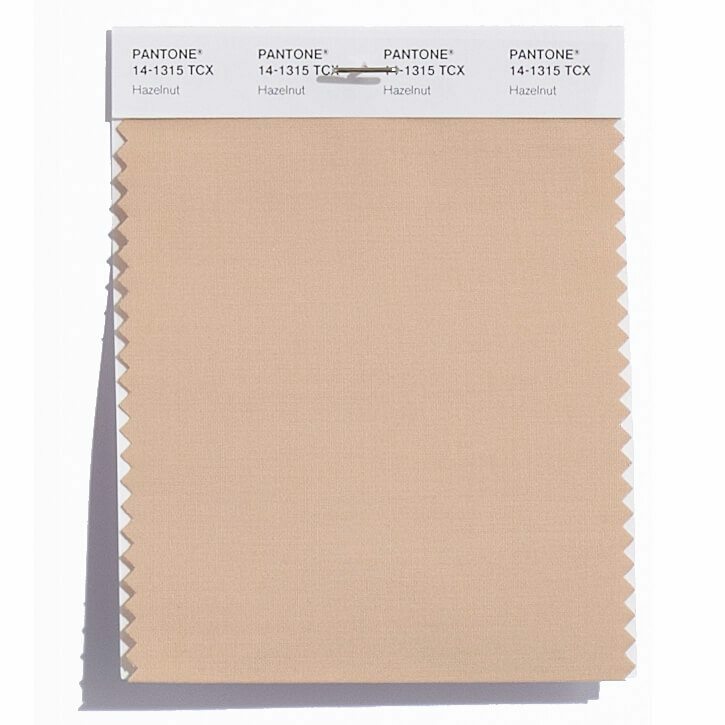 The colors featured in the semiannual PANTONE Fashion Color Report are culled from the PANTONE FASHION, HOME + INTERIORS Color System, the most widely used and recognized color standards system for fashion, textile, home and interior design. 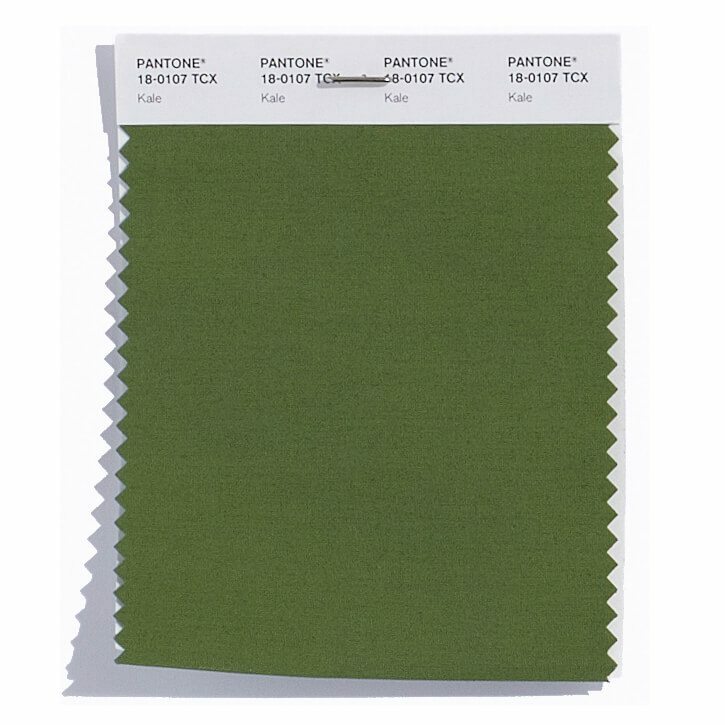 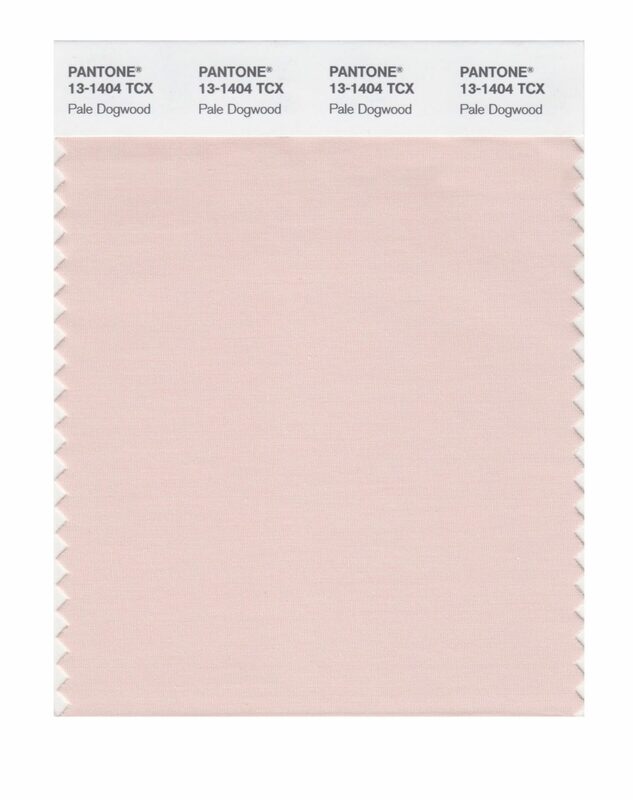 To compose the report Pantone evaluated color sections by fashion designers showing collections at New York Fashion Week and other global shows to collect information on prominent collection colors, evaluating color trends. 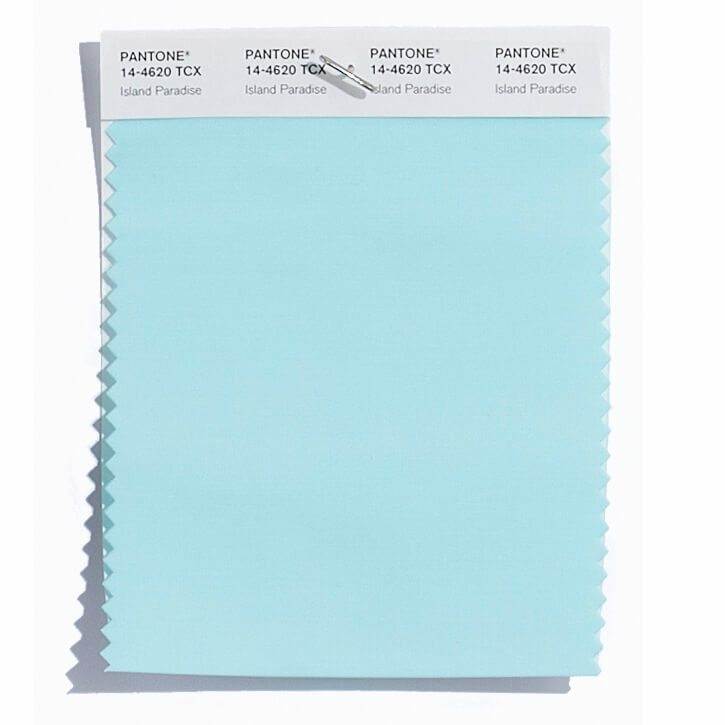 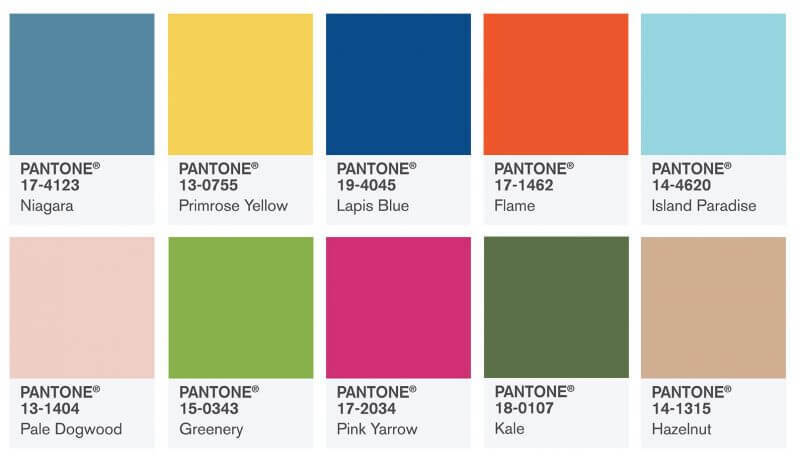 This information is used to help create the PANTONE Fashion Color Report, which serves as a reference tool throughout the season for fashion enthusiasts, reporters and retailers. 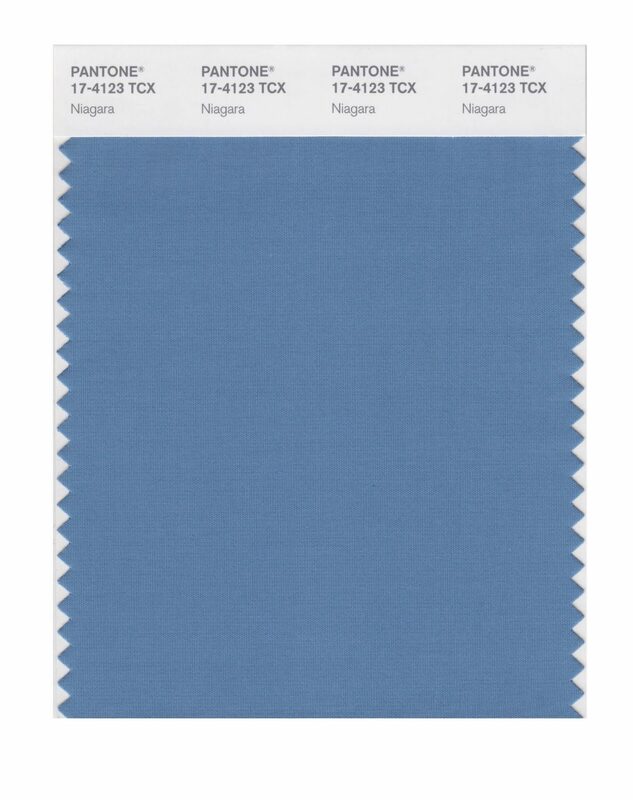 Nächster Beitrag Lectra Fashion PLM: "Wenn PLM und Mode verschmelzen"